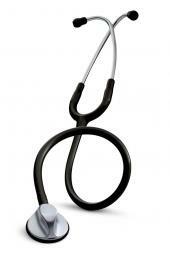 28 inch (71,1cm) Binaural Assembly for Littmann® Classic II SE, Master Classic II, Classic III, Classic II Pediatric and Infant, Select and Lightweight II S.E. Stethoscopes. Delivered promptly, I was very pleased. 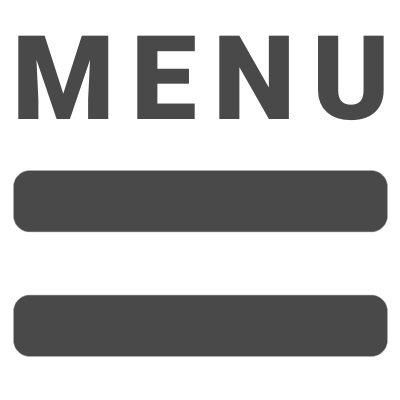 Great quality product from an easy to navigate website! I would/will definitely recommend product and website to others! Will order again, THUMBS UP! Quick delivery. 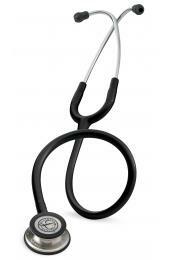 Its like having a brand new stethoscope for under $100. Exactly as described. This is my third or fourth tubing replacement spanning 25 years and it works like new. To be fair if I didn't drape the scope over my neck they may last forever. I am very happy with my purchase. Shipping was quick. The replacement tubing works great and my stethoscope looks like new again. Great product and price. Very helpful when changing address after order. Fast shipment too! Product as described, great price! 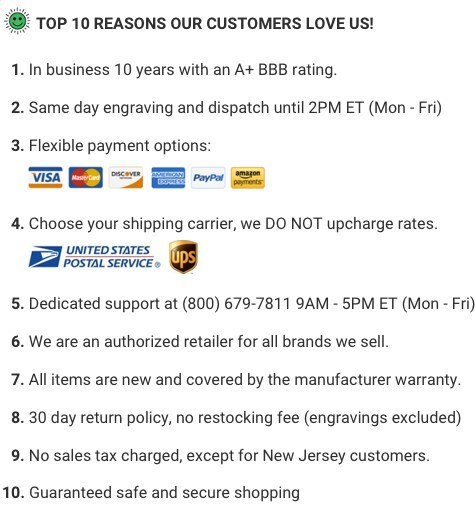 Very helpful when shipping to a different address after order placed! Great timing of shipment too! Great, great experience! Shipped quickly, great product. My Littman is like new again! Replacement tubing worked perfectly. Scope is like new. Five star. I was very pleased with the PROMPT service and Quality of your product. I would highly recommend your company!! Your web site was very user friendly!! 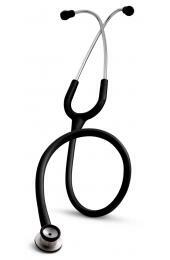 Loved the color and quick delivery which has made my old stethoscope look new. Works perfectly! Excellent. 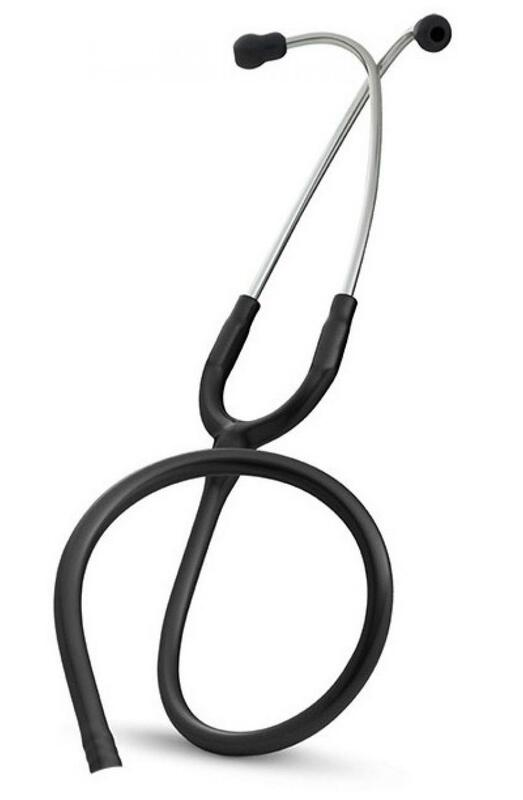 Basically got a new $100 stethoscope for $40. Can't beat that.